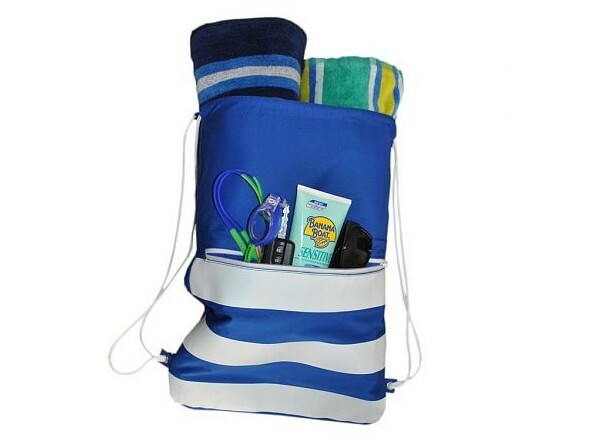 If you and your family are planning on hitting the beach or pool this summer then you might want to take a look at the Smelly Bag swim and sports bag. This is not your average swim bag, it has some seriously unique features, making it the perfect bag to accompany you and your family for a quick dip this summer. Covering all the essentials and more, the Smelly Bag swim bag is waterproof and easy to clean, and has a simple drawstring close, which is a big plus in my book. You won’t find any unsealed seams, so there will be no leaks from the sides or bottom. Do you, like me, hate throwing in your dry items with your soaked swimmers and towel? You will love the zippered pocket on the front of the bag for anything you want to keep dry. 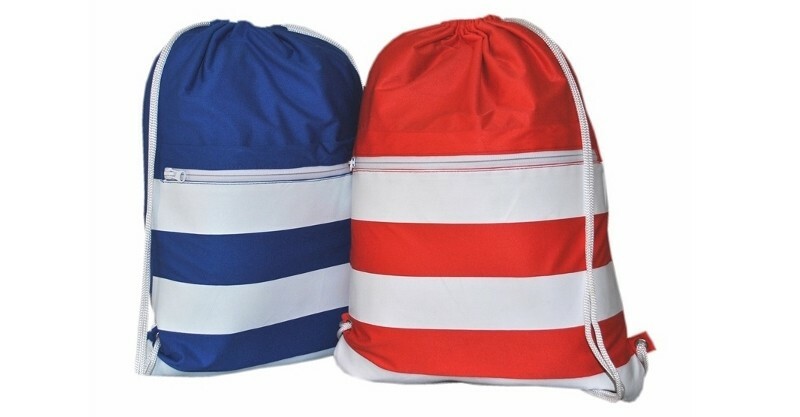 Available in two stunning, beach bright colours of red and blue the Smelly Bag is great for swim lessons and doubles as a gym bag for all your sweaty gear. Available online from Haggus and Stookles for $28.50.